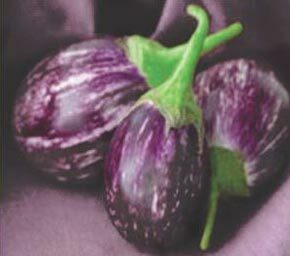 Brinjal is an attractive vegetable which is common and the most affordable. 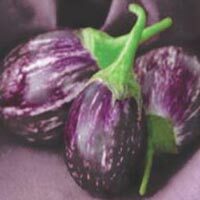 We are well recognized Breeder, Producer and Supplier of Hybrid Brinjal Seeds in Bangalore, Karnataka. 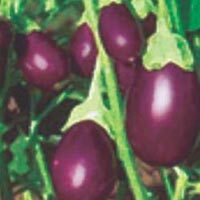 We are primarily engaged in the Breeding, Producing and supplying of Hybrid Brinjal Seeds to our customers. 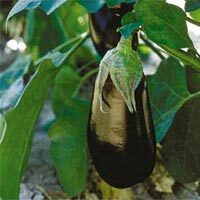 The Hybrid Brinjal Seeds are of high quality and available at reasonable prices. 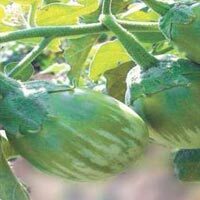 We specialize in breeding producing and supplying Hari Hybrid Brinjal Seeds, Kranti Hybrid Brinjal Seeds and Raja Hybrid Brinjal Seeds. Plant : Bushy , semi-dwarf , medium height lateral branching. 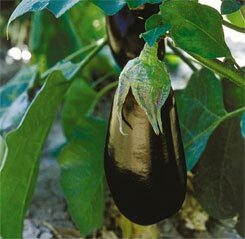 early hybrid with an oval-elongated fruit shape for production under plastic and in the open field. 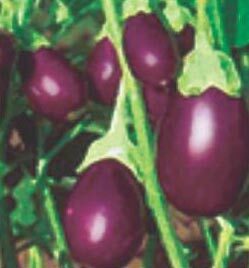 The erect, strong, vigorous and open plants have spineless leaves and produce uniform, well-shaped, shiny dark purple fruits. fruits grow to 30 cm long when left on the plant to mature.